If you’re a Young Equestrian then register with us to recieve updates, monthly newsletters and to be entered into regular prize draws! 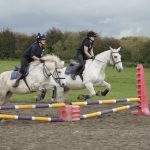 Contact me with information about Young Equestrians and Pony Club activities, and the activities of its partners (who are both commercial businesses and organisations such as the British Equestrian Federation). Only the Pony Club will send me this information in order to meet the legitimate interests of The Pony Club, its partners, and me as a Young Equestrian Club Member. Share some personal information with its partners for data analysis / research and development purposes only. Any organisation that personal information is shared with will have to comply with the requirements laid out under the Data Protection Act for handling personal data. 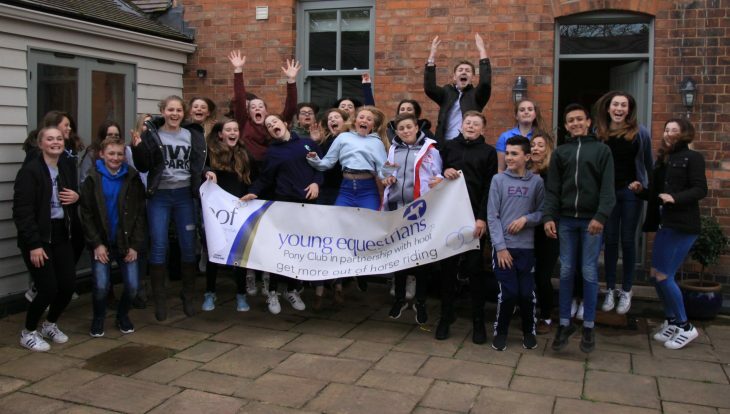 By registering with us you agree that any photographic and / or film footage taken from Young Equestrians sessions can be used and published in any media, whether this be online or other forms of publication, for editorial purposes, press information and / or advertising by or on behalf of The Pony Club and the British Equestrian Federation. 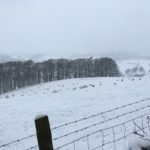 The information will only be used in accordance with the Data Protection Act 1998 and The Pony Club will select photographs for publication with care and respect for those shown. You have the right at any point to ask The Pony Club to stop using images in publications however we cannot recall any film or other publication in which those images have already appeared.